That’s a very legitimate concern, particularly as authoritarian regimes, past and present, have often deployed half-baked “service provision” strategies for maintaining security and stability, and dulling the appeal of dissent. However, a number of studies demonstrate that part of “climate-proofing” may involve developing a greater level of participatory governance, and authoritarian regimes obviously do not do so by definition. For example, evidence suggests that authoritarian regimes are far less resilient (and thus, less climate resilient) than more open or democratic societies, partly because they are generally unaccountable to the needs of their citizens (see Fredriksson and Neumayer’s literature review), have high levels of corruption (see Gilley), and are less capable of, or willing to, adapt to rapidly-changing external and internal circumstances that effect their publics. 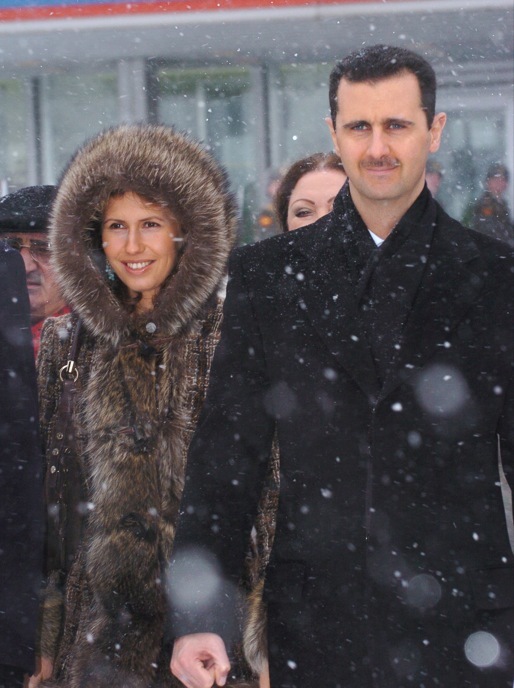 In the Syrian context, al-Assad’s regime, due to its authoritarian nature and general “deafness” to the grievances of the Syrian public, particularly in agricultural areas, seems to have had very little incentive to improve its natural resource management practices, never mind its climate change policies (see Acemoglu and Robinson on the weak incentive structures of such nondemocracies). Using data classifying countries as democracies and autocracies going as far back as the year 1800, we find that democratic capital has a robust positive effect on national and multi-lateral policies addressing climate change. Based on this evidence, it seems that authoritarian regimes are not climate-proof by their very nature. And our suspicion is that if such regimes attempted to appease their respective publics through trying to improve their climate change policies, they would likely fall short, both because true climate-resilience would require healthier levels of citizen participation, and because climate-related problems are clearly not the only ones plaguing such societies. In other words, “climate-proofing” would surely not be a silver bullet for the al-Assads of the world. Dictators could not use it as a tool for maintaining their viability, unless they were prepared to loosen their own grip on power, and cease to be dictators. By Caitlin Werrell and Francesco Femia in climate and security on March 19, 2013 .